Consultations and evaluation of the technical condition of vessels. Design and Building of Offshore Megayachts. Our credo – to make a customer dream come true. We do any type of design – from mooring constructions to the most modern sailing and motor megayachts and even cruising submarines. We use the most contemporary systems of the computer yacht design. It makes possible to rise quality and to reduce price of a yacht. Our yachts made of steel and aluminum look almost as smooth, as GRP hulls. Chief designer, doctor Oleg Karulin, was working for Russian Navy more then 25 years. He is an experienced engineer and river and sea captain, that's why he knows well what is needed for yacht design. What is important, wen are not middlemen. 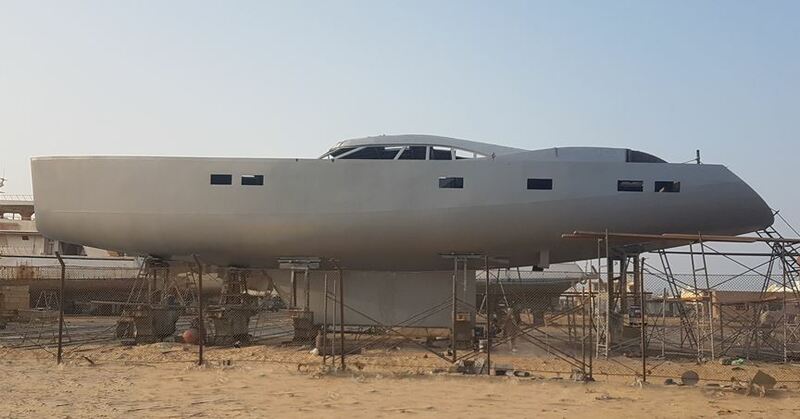 We design and build our megayachts ourselves. 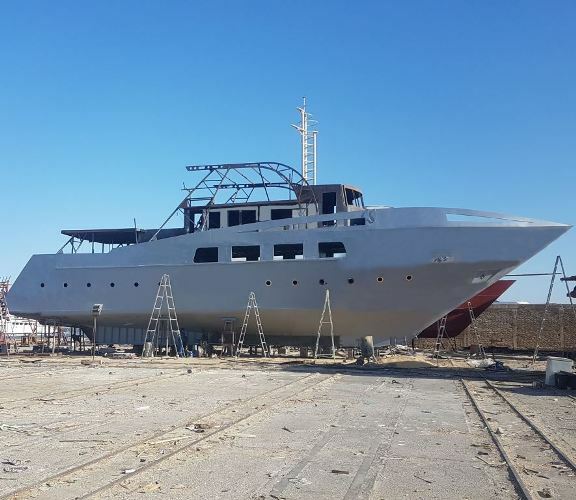 We can suggest you not only project and contract, but ready-made hulls of megayachts, which can be completed in accordance with your request. We do not leave you after the yacht is ready, but do our best to assist you with maintenance and repairs, help you to arrange berthing and to be out of trouble with your yacht. The KA80 project, created by the Karulin Yachts Design (KYD), offers an ideal internal balancing mix between a spacious interior and a bright exterior.